GC Sales is based in Malaga, Western Australia and has been providing a superior level of service to it's customers since 1980. All Colours and Sizes of Wheelie Bins. Plastic Skip bins of all Sizes & Colours. Indoor & Outdoor Recycling Bins. Specialty bins such as Doggie Bag Bins, Stainless Steel Cigarette Disposal Bins. Heavy Duty Wheelie Bin Liner Bags. 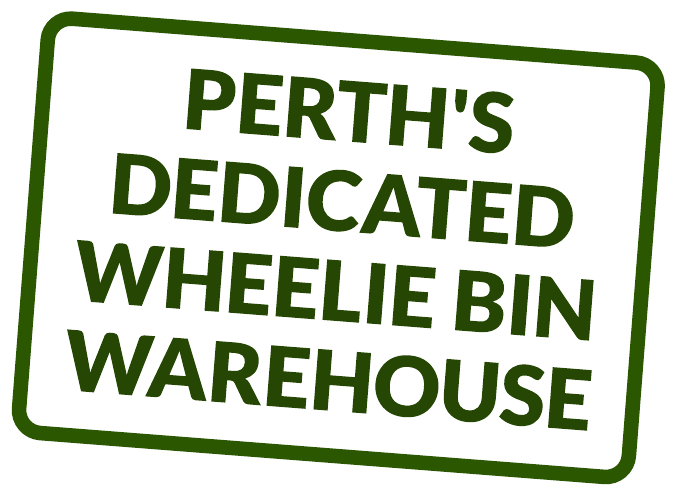 A large variety of bin Accessories & Spare Parts. UNIT 4 16 OXLEIGH DRIVE, MALAGA "LOOK FOR THE ORANGE WHEELIE BIN IN THE SKY!"